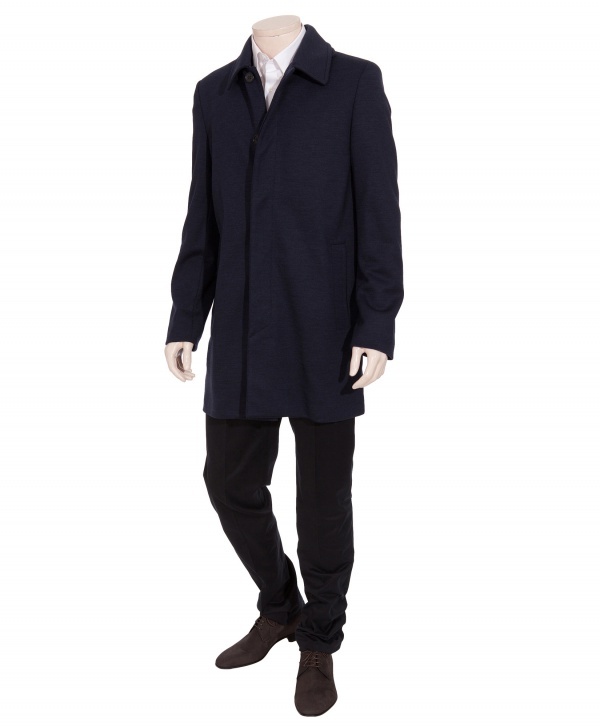 Less is more, especially when it comes to men’s outerwear. 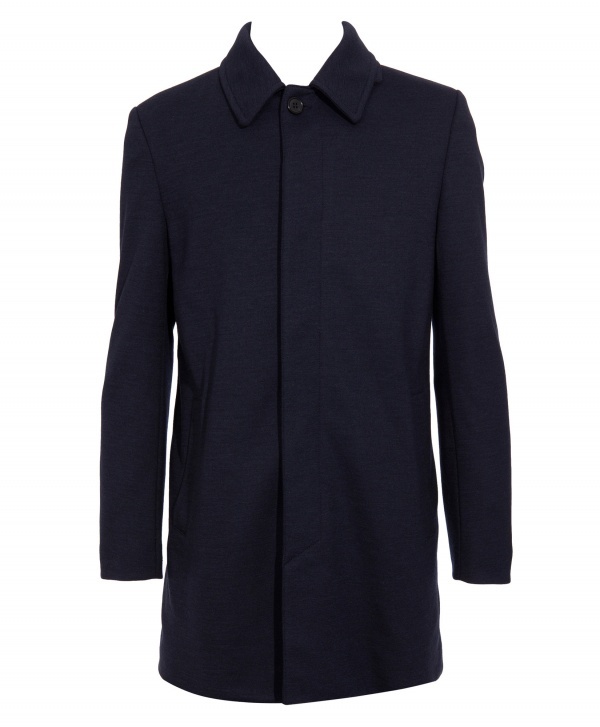 Stay basic with this Marl jersey coat from Marni. 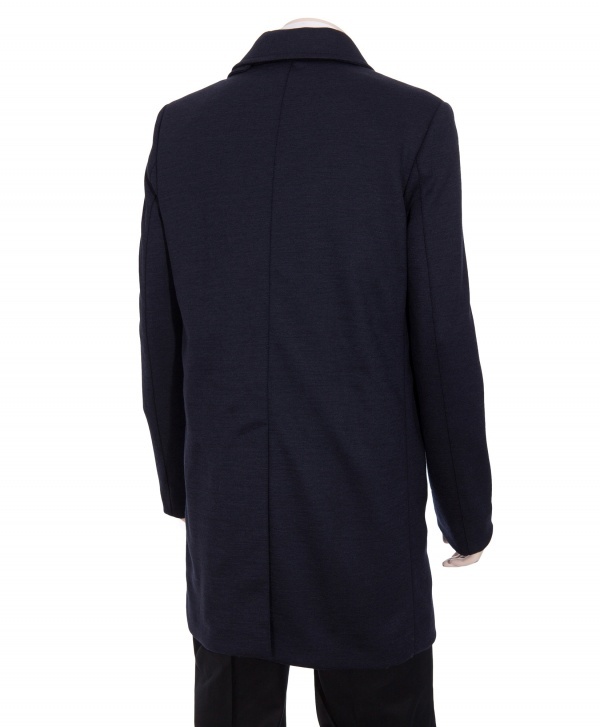 Marni uses a somber dark blue wool blend, and a classic men’s topcoat pattern for this Marl jersey coat. Falling to mid thigh, it’s a great outerwear option on middling days this winter. Available online now. This entry was posted in Outerwear, Tops and tagged jersey. Bookmark the permalink.